The club has a permanent mat area and provides sessions for all participants, both male and female, from the age of 4 years through to adults of all ages. 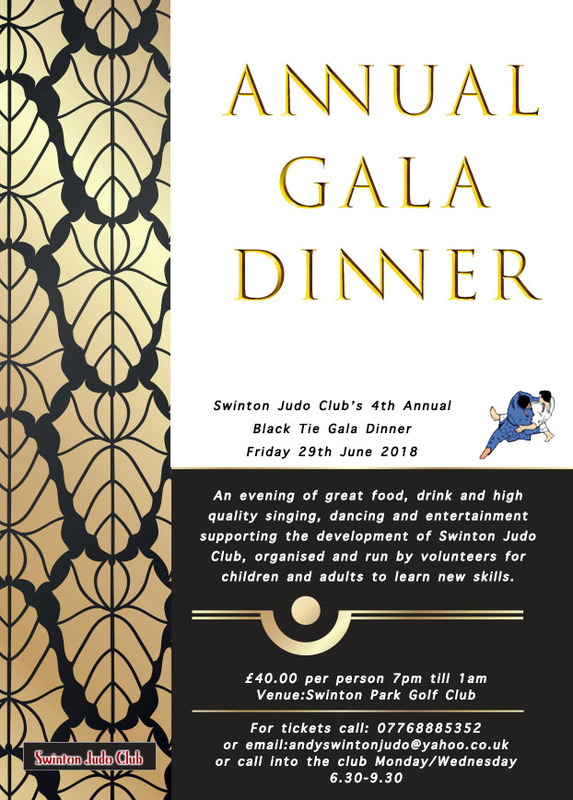 All coaches are experienced competitors and have coaching qualifications through the British Judo Association (the national governing body for judo) and UK Sport. All of our coaches are DBS checked, hold First Aid Certificates, attend Child Protection & Long Term Development courses and attend regular coaching accreditations run through the BJA and UK Sport. 187-189 Moorside Road, Swinton, Salford, M27 9LL. Large car park at rear of building.